Indian streets is very popular for its cheap and tasty street food. Every Indian city has its own specialty that the local people are frenzied about. 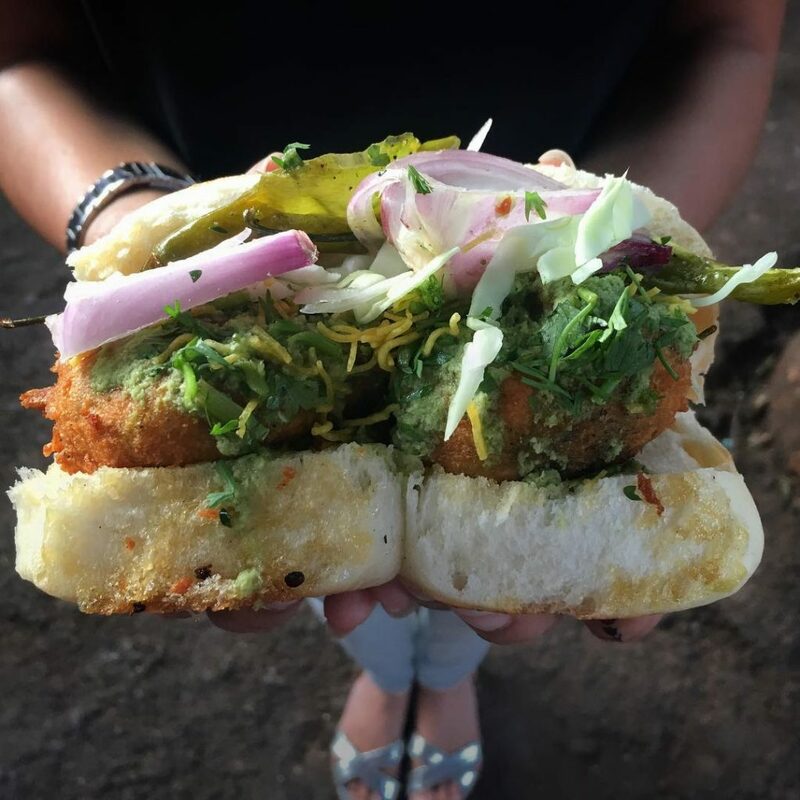 More like Mumbai, even Goa has a craze for the Chatpata Vada Pav. 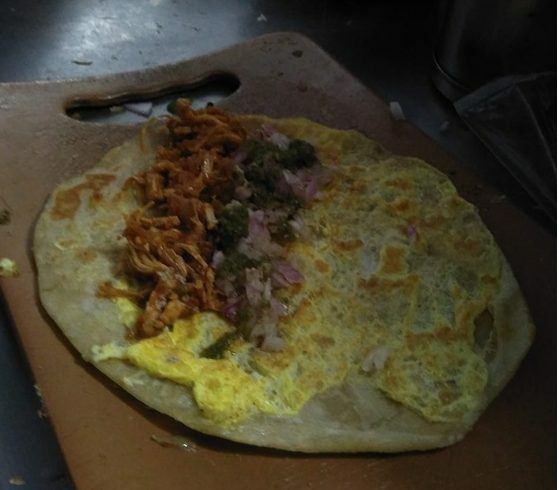 But, what takes over the Goan streets at night are the numerous Cutlet bread and Ras Omlette stalls which are for sure the first choice among Goans when it comes to Street Food in Goa. 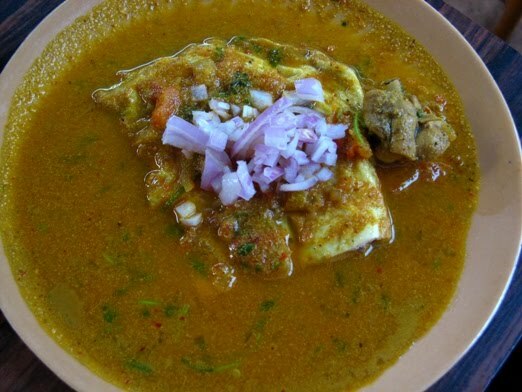 Here are a few of Goa’s most famous and versatile Street Food Places that might just make you drool over your keyboard. Take the famed DB Road along the Mandovi to Miramar till you hit a roundabout. A few metres from there, you can spot a number of colourful carts lit up in bright light and selling all kinds of North Indian Chaats. Shev puri, Pav bhaji, Bhel, Ragda tikkis – You name it and they have it. 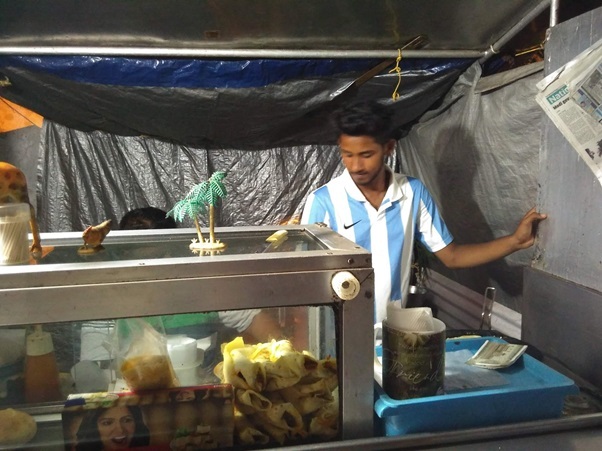 If you walk a little further ahead, you will also find one or two Shawarma stalls that are always crowded and an Ice Gola cart to cool you off after a roller coaster ride of spices. P.S. The Stall no. 20 run by an old man is a crowdpuller for his tasty Puchkas or Pani Puris since few decades. A row of small, blue carts set up shop adjacent to the church boundary wall of St.Cruz everyday once the sun sets in. These little street food carts are not only a popular meeting spot, but also has a minimum 15-minute waiting. 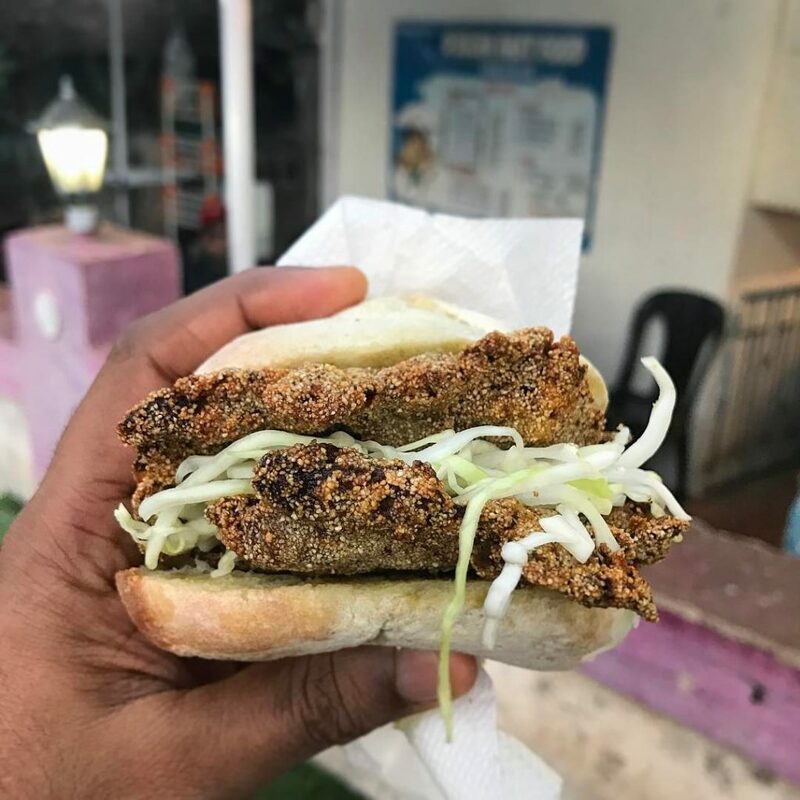 After layering a bread with a home-style gravy, and topping it up with cabbage salad, the Umao (Brother in Konkani) tucks in a large chunk of crumb fried meat and hands it over. We’d definitely recommend making a pit stop at the Umao’s or the Costa’s carts in St.Cruz to get a bite of these lovelies. Though Haji Ali is a full fledged restaurant, it has created itself a reputation for the super-delicious shawarmas that they offer. Their specialty is that they have two shawarma grills, one with regular marinated chicken and one with a spicy marinade. Located near the Caculo Mall, this place is always buzzing with youngsters waiting for their takeaway orders of various tandoori items and street food. A simple bakery located near the central circle in Old Margao selling freshly made Goan snacks among the other items. 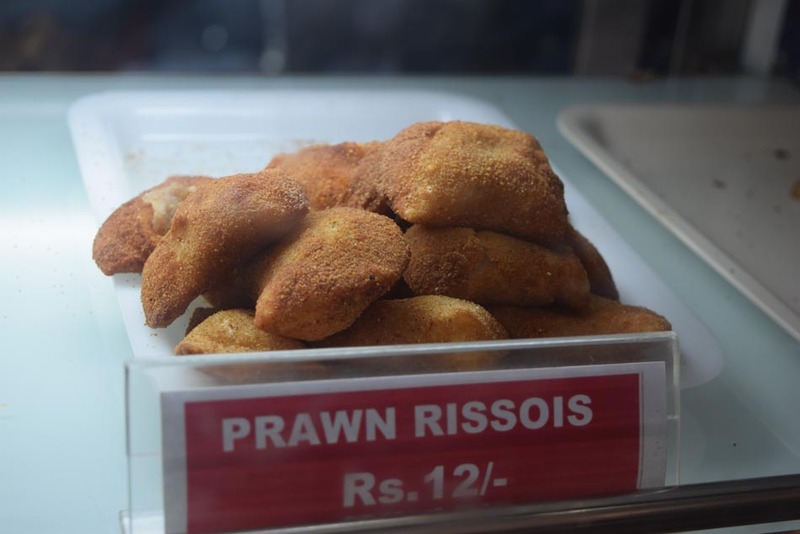 The highlight of the plethora of fried goodies that they offer is the Prawns Rissois which is a Portuguese origin, batter-fried snack with a creamy filling of prawns. Apart from that they are also known for delicious Beef Samosas, Cheese cutlets, Spring Rolls & Doughnuts. They have a secondary outlet in Vasco too. Far away from all the glamour of fine wine and billion dollar food chains lies a humble stall run by a 50-year-old bloke and his son. Offering a short yet simple menu of frankies that could very possibly be the best in Goa. With a price range that starts from just 30 rupees, there’s not much one can’t afford. P.S. They are open only during evenings. 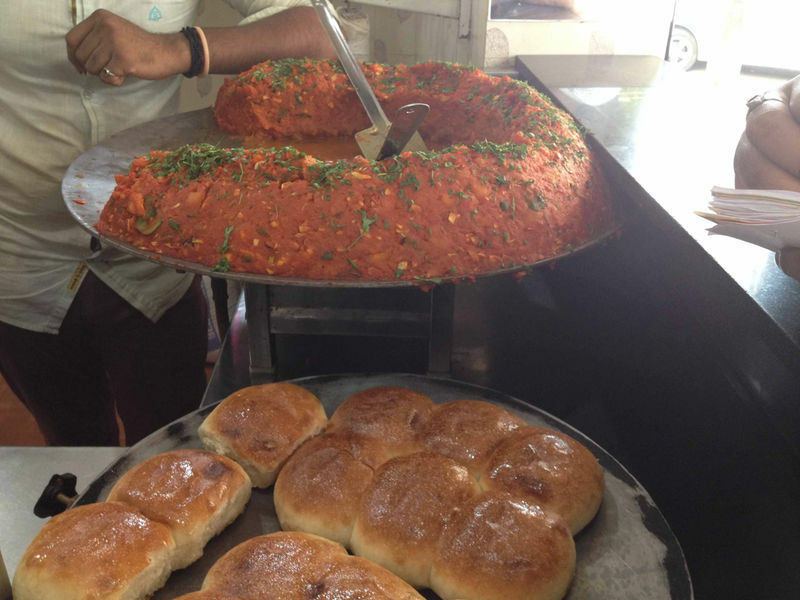 Located near the small Miramar beach in Panjim, Mr. D’Silva’s is famous for its juicy and flavorful cutlet and choris pav. The aromatic cutlet breads have large rava-fried fillet of vinegar-tempered beef/chicken, marinated in Goan spice paste and cooked to perfection. They also serve good beef chilly fry, beef croquettes as well as pork chops. Enough to say that it already made your mouth water, Right? ? When low on cash yet want to have something tasty, this place is a saviour for those residing in Vasco. The rates are reasonable with a decent amount of hygiene as compared to the other roadside vendors. The Pav bhaji and Bhel are worth a shot over here. Tucked away in the annex of the Ribandar chapel is a counter, behind which a man is busy frying chops with one hand, while plating a chilly fry with the other. George Texeira, who runs this small business, is well known for his juicy and flavourful Beef chilly. Even his Pork Chops with a simple salad on the side have gained quite the fame. Yet another Cutlet Bread place that loves upto its expectations. 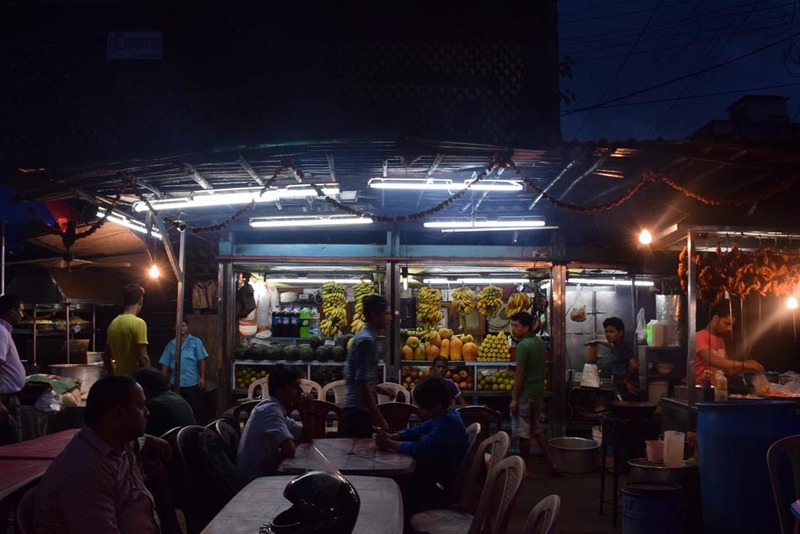 Right in front of the Alankar movie theatre in Mapusa, the whole street comes to life during the evenings with food vendors springing into action at their little stalls. 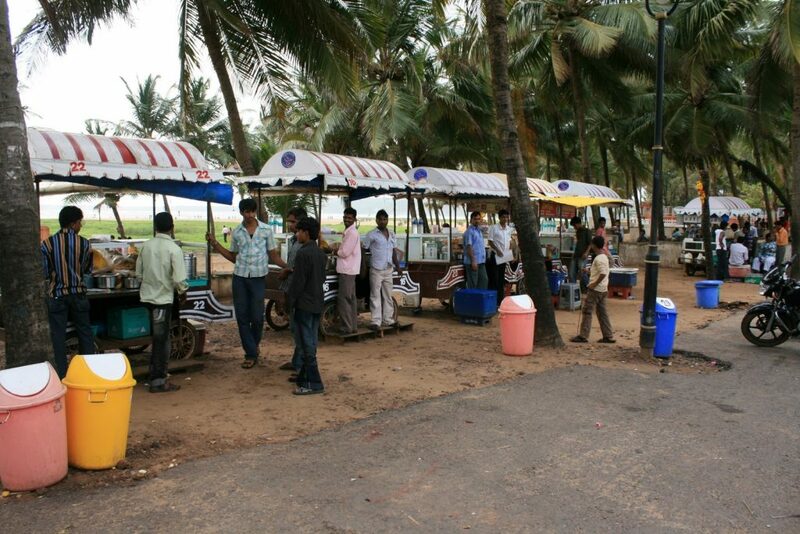 There are 6 to 8 make-shift stalls that offer Chinese, tandoori and Goan food along with fresh juices and milkshakes. The portion sizes are large-hearted and locals often pack food from here for dinner. 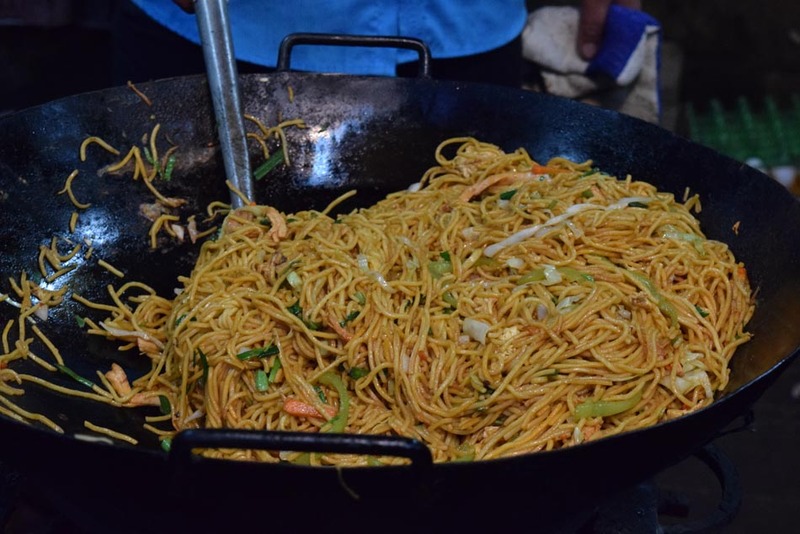 Though most of them serve Chinese fare, it is still one of the most buzzing street food places in Goa. Craving for a crunchy cutlet Pao but can’t afford to travel all the way from Margao to Miramar or St.Cruz to have one. We’ve got your back here. Head over to Betalbatim and you will find a small eatery painted in a vivid blue, just 100 metres away from the Da Tita italian restaurant. At a meagre price of Rs.50, they will serve you Deep fried cutlet made of Chicken or Beef snuck inside a home-made Goan Poie Bread with some salad and saucy gravy to top it off. Feeling hungry already? Don’t go as yet. Here’s a small video on the livelihood of street vendors across Goa who have been winning hearts of all the late night foodies here. 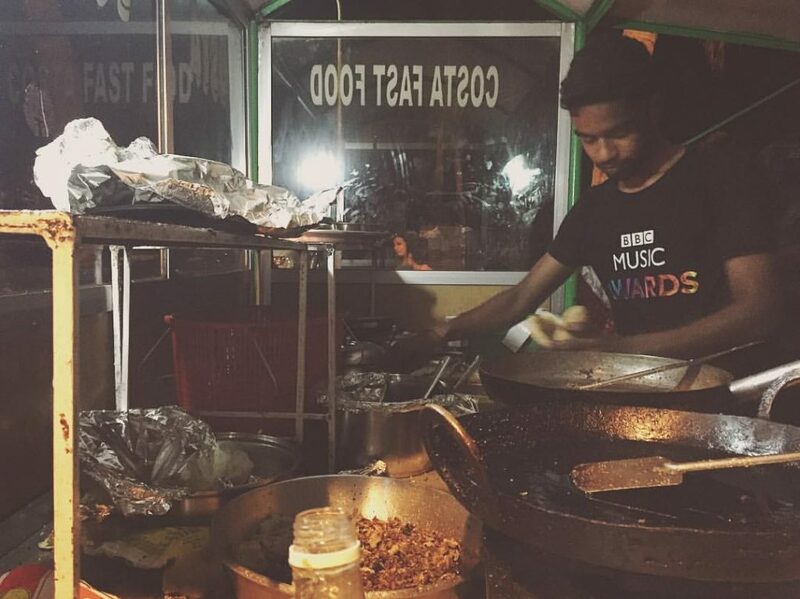 Head over to the nearest street food eatery near you and relish what the Goan streets has to offer you. And while you do, don’t forget to click some pictures and post it as a local tip on Lokaso App. Your picture might help hundreds of travellers hunting for a fast food around your locality. 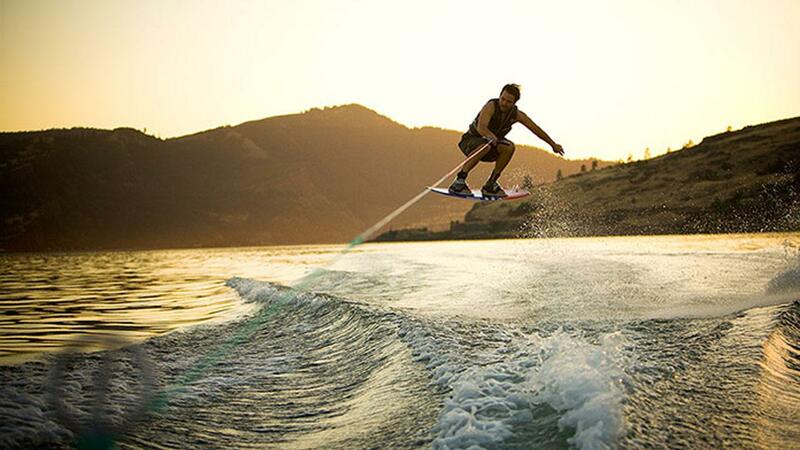 Tap the button to start posting!